Achieving industry-leading customer satisfaction, operation performance and durability by designing, manufacturing and delivering high quality trailers throughout Southern Africa. Building a heritage of quality, value and design excellence. Trailrite Trailers was established in 1977 and over the years one thing has remained the same: design excellence, quality construction, superior value. 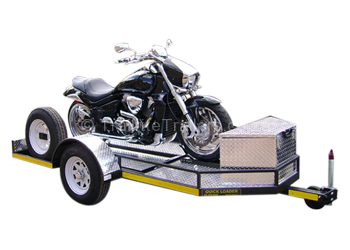 Trailrite manufactures a comprehensive range of trailers for industrial, commercial and recreational use. Our design team can design a trailer around your individual needs ensuring that it meets not only your needs but also that of the relevant legislation. Trailrite is registered with both the Department of Transport and the NRCS (SABS) thus ensuring our trailers are of the highest build quality. We know that the right trailer with the right features and accessories, will greatly enhance your work or play experience. When comparing what distinguishes us from the opposition are necessities such as: Durability, versatility and value, It will lead you to choose better than the best. You’ll choose us…!